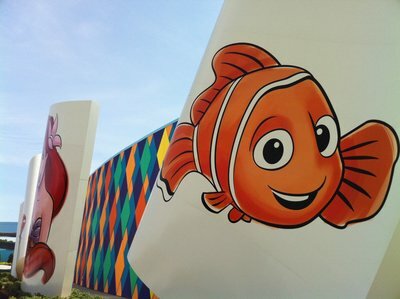 Disney World is a great place to meet your favorite Disney and Pixar characters. 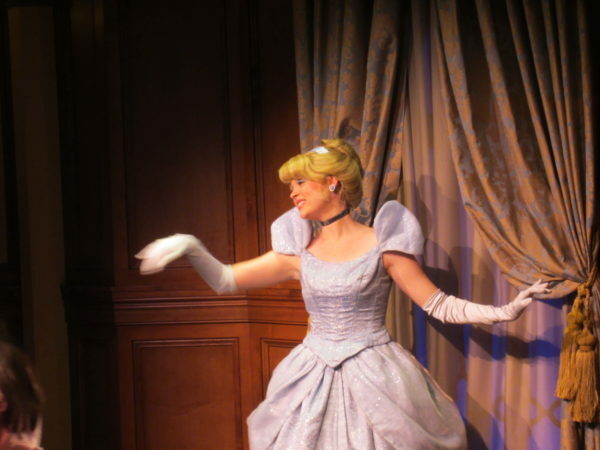 All four theme parks have scheduled character meet and greets plus characters live on stage during shows. However, not all characters are created equally; some are more popular than others! You might think that the fab five (Mickey, Minnie, Goofy, Donald, and Pluto) rank the highest, but that’s not true. In fact, some of the most visited characters are newer than you might think. 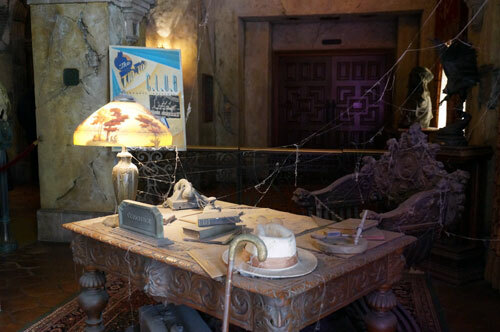 Let’s take a look at the top five most popular meet and greet characters in Disney World. 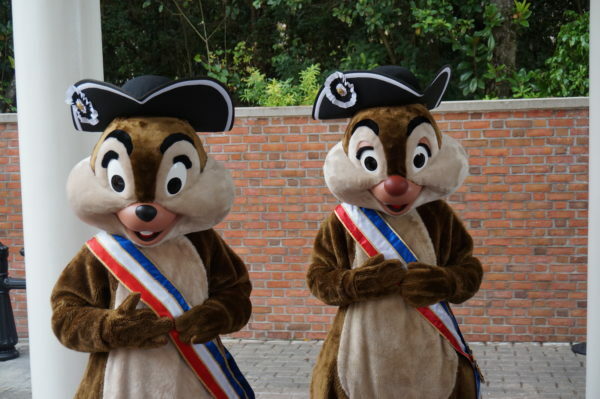 Chip & Dale are chipmunk brothers who entertain wherever they go. They’re almost exclusively seen together, so we will count them as one. It’s fun to see them interact with each other and with guests. They definitely play off of each other’s energy. Chip & Dale are among the most popular characters in all of Disney World! Can you tell them apart? Most people can’t, but here’s how you know. Chip has a black nose and just one tooth. He tends to be the smarter of the two. Dale has a large red nose and two teeth. He’s a little clumsy and not the brightest crayon in the box. Probably what makes Chip & Dale so popular is that they appear in all four theme parks plus Disney’s Fort Wilderness Resort every night for the campfire sing-a-long; it’s rare to see a character in all four parks! This duo almost exclusively appears together, so you get two for the wait of one! Buzz Lightyear is a brave, courageous astronaut inspired by America’s beloved Buzz Aldrin, who was the second man to walk on the moon. Interestingly, Disney’s Buzz also went to space aboard the space shuttle Discovery. He was even voted the favorite Pixar character of all time. 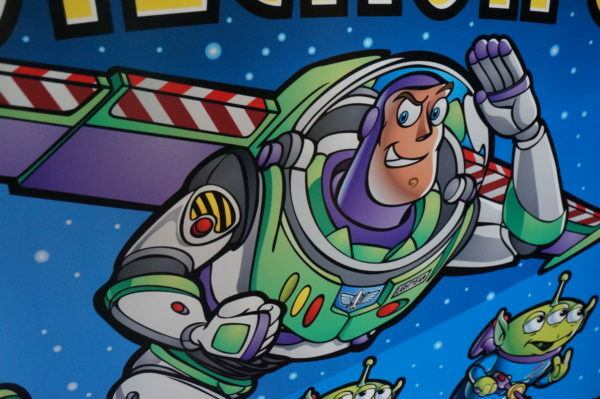 Buzz Lightyear is the only Disney character to have ever gone to space! You can experience Buzz Lighyear’s Space Ranger Spin in Tomorrowland in Magic Kingdom where you can find a character meet and greet too. You can also find Buzz across from Toy Story Mania at Disney’s Hollywood Studios. Cinderella is classically Disney. 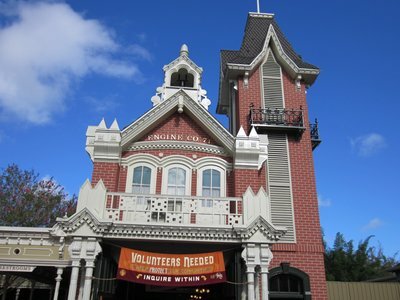 Walt himself created the movie along with his animators, and she was just Disney’s second princess. Her personality has been described as independent and caring. 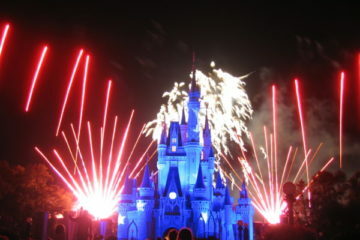 In Disney World, the landmark of Magic Kingdom is Cinderella Castle. 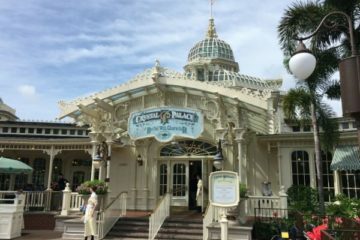 Her prince is honored with Prince Charming Regal Carousel where you can even ride Cinderella’s horse- just look for the one with a gold ribbon around its tail. Cinderella is a favorite Disney Princess. If you’d like to meet the princess, head over to Princess Fairytale Hall where she currently appears with Princess Elena of Avalor. In 2013, Elsa & Anna became two of the most famous sisters in the world. Their movie Frozen became the highest grossing animated film ever, and Frozen-themed merchandise flew off the shelves. Anna & Elsa, though new, have demonstrated some serious staying power! 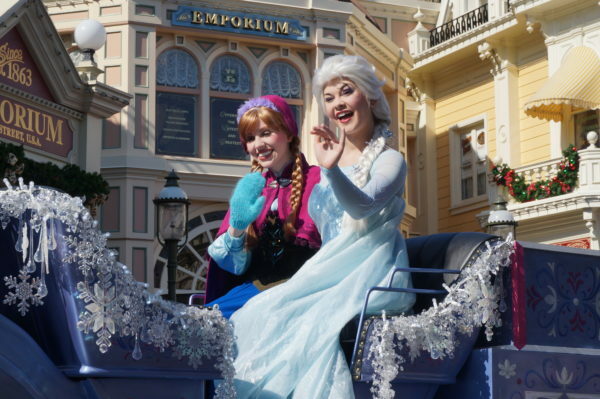 People waited hours to meet Anna and Elsa even months after they arrived in Disney World. They were moved around to different locations to accommodate their following, and then their attraction was finally completed. They are appropriately located in Norway in Epcot‘s World Showcase in the Frozen Ever After ride and the Royal Sommerhaus meet and greet. It wasn’t just the characters that were popular. Kids and adults everywhere were singing the music from the movie and especially “Let it go.” Therefore, you can also find them in the Frozen sing-a-long in Disney’s Hollywood Studios. Mickey Mouse is Disney’s Mascot. He is the second character designed by Walt Disney himself after Oswald was stolen from him. Mickey is iconic and is seen everywhere. 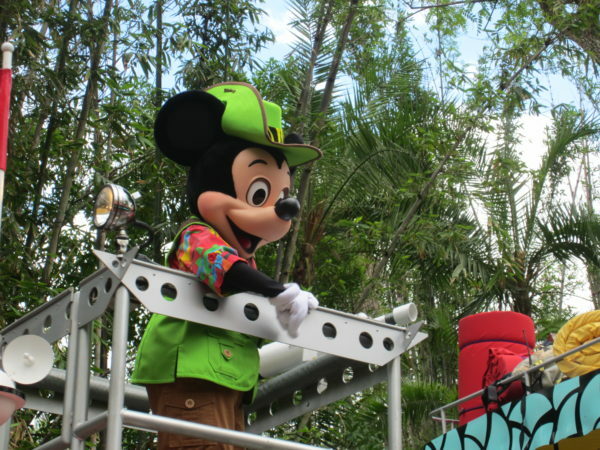 He appears in all four theme parks at Epcot’s Character Spot, Sorcerer Mickey at Disney’s Hollywood Studios, and at Adventurers Outpost in Disney’s Animal Kingdom. An especially notable meet and greet occurs in Magic Kingdom’s Town Square where Mickey Mouse can actually talk and interact with guests! 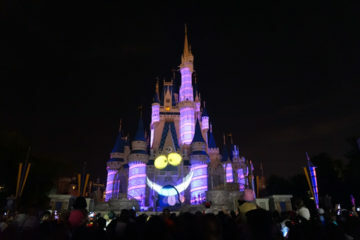 It’s not surprising that Mickey is the most popular character in all of Disney World! Who is your favorite meet and greet Disney character?